Southeast Asian countries’ historically high defence budgets are the sum of various national considerations: financial self-sufficiency, territorial control, expansion of capabilities, peacetime missions and the development of the local defence industry. The threat of China plays a limited role. 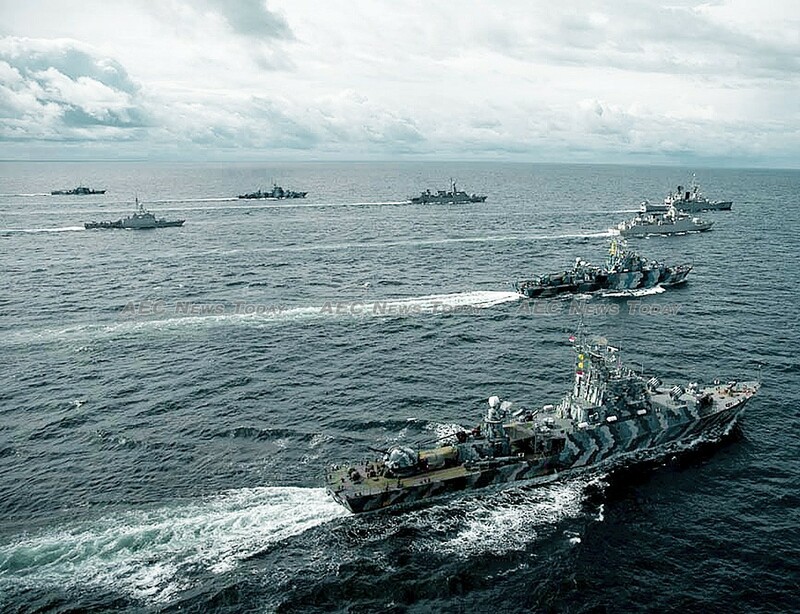 Several Southeast Asian countries such as Cambodia, the Philippines, and Vietnam depended heavily on extra-regional powers — mainly the Soviet Union and the United States — to build up their arsenals during the Cold War. When the ‘Red Empire’ collapsed and Washington stopped most military aid, these Southeast Asian countries were forced to become financially self-sufficient. This transformation has taken decades because upgrading or replacing Cold War-era equipment takes a long time, and increasing a country’s financial capacity to match these demands along with other adjustments in bureaucratic systems unavoidably adds to the delay. Rising Asean Military Spending Understandable. Myanmar is one such country undergoing transformation. Although Naypyidaw was not part of the bipolar Cold War structure, it received a considerable amount of military aid from Beijing after the coup in Myanmar in 1988. Myanmar is attempting to reduce its dependence on China by procuring arms from alternative sources, such as Russia and Israel, which do not provide arms as aid. Other Southeast Asian countries that are less dependent on foreign military aid, such as Indonesia and Thailand, have moved towards becoming financially self-sufficient as well. In this context, rising military spending across Southeast Asia is understandable. Maritime and aerial territorial control is another major reason to increase military spending and expand capabilities. Except for Singapore, most Southeast Asian countries face difficulties in controlling their water and air territories. Building up adequate surveillance and response capacities to cover two or even three dimensions over large areas is expensive and such costs are continuous when trying to permanently exert control. Despite several decades of effort, the dissapearance of Flight MH370 reminds Southeast Asian countries of their limited surveillance over their aerial space. Cases of piracy, abduction, and armed robbery at sea also show the insufficient maritime surveillance and response capacity of some countries in the region. Properly monitoring and maintaining governance over the air and sea results in significant expenditures, from purchasing maritime patrol aircraft and vessels to the considerable costs of operating them. Increasing military spending to make up for vulnerabilities by addressing specific capabilities is reasonable for Southeast Asian countries. During the Cold War most of them concentrated on land and air capabilities for counter-insurgencies and confrontation in Indochina. Their restricted budgets prevented the development of comprehensive capabilities, especially navies. 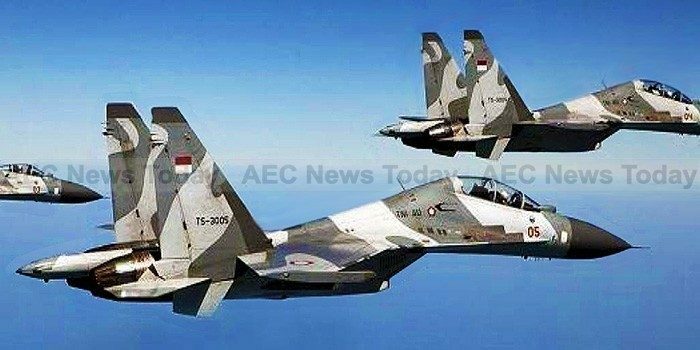 As a result there is some military insufficiency across Southeast Asia, such as a lack of air strike capacity and poor anti-submarine capability. Some countries with better economies have introduced new capabilities, such as submarines, anti-submarine helicopters, and fighter bombers, to fill the gap. Building up additional capabilities requires high investment in assets, training, and facilities. Pursuing technological progression is an important goal for some Southeast Asian countries, as their economic growth has been fuelled by labour-intensive industries over the last few decades. It is not surprising that these countries list defense industries as a key development priority. 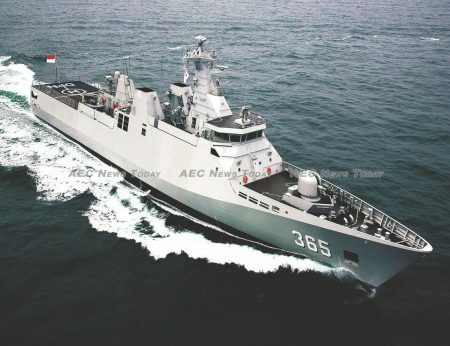 Singapore and Indonesia already have established domestic defence industries, and Malaysia, Thailand, Vietnam, and Myanmar have launched their own policies. But most Southeast Asian defence industries have not reached a very competitive level in the global market, and thus domestic markets for their arms are still their main source of finance. This means that countries’ spending that goes towards developing their own defence industries contributes to a significant sum of regional military spending. Southeast Asian militaries are also involved in various peacetime missions such as disaster relief, and equipment purchased through ‘military spending’ is used for these purposes as well. For example, landing platform docks are used by Indonesia and the Philippines mainly for disaster relief and transportation rather than preparation for war. Increases in defence investment in Southeast Asia are often attributed to China’s rising military power, but this factor may be over exaggerated. While Hanoi’s arms procurement is clearly aimed at countering Beijing’s naval power, other countries’ military build-ups are multi-purpose. Improved aerial and maritime capabilities indeed strengthen Southeast Asian countries’ capacity to deal with China’s air and sea power. But the lack of concentration on denial capabilities — a typical strategy for militarily inferior countries to counter superior ones — would suggest limited consideration of the likelihood of conventional warfare with the People’s Liberation Army (PLA). Other kinds of acquisitions, such as sealift and land systems, reflect different kinds of security concerns than those potentially posed by the rise of China. Southeast Asia’s historically high military spending demonstrates individual countries’ respective needs that evolve as they develop. As the regional economy grows, higher amounts of military spending should be expected. But this is not an omen of an arms race — as long as the current characteristics remain. This article was written by Shang-su Wu, a research fellow in the Military Studies programme at the S Rajaratnam School of International Studies, Nanyang Technological University, Singapore. It first appeared on East Asia Forum under a Creative Commons License and is reproduced here with its permission.